Do you love setting goals? How about actually achieving them? It is therefore designed not only to help you plan your goals but to do it in such a way that you actually slay those goals. The planner works with you and guides you on how to set goals that matter to you so that you can achieve them. Please note that this post contains affiliate links. What does that mean? Who is this for? : This is for anyone who wants to stop setting goals that end up failing. You want a planner that gives you the tools that help you to achieve your goals. If you are ready to finally start slaying your goals. This is the planner for you. 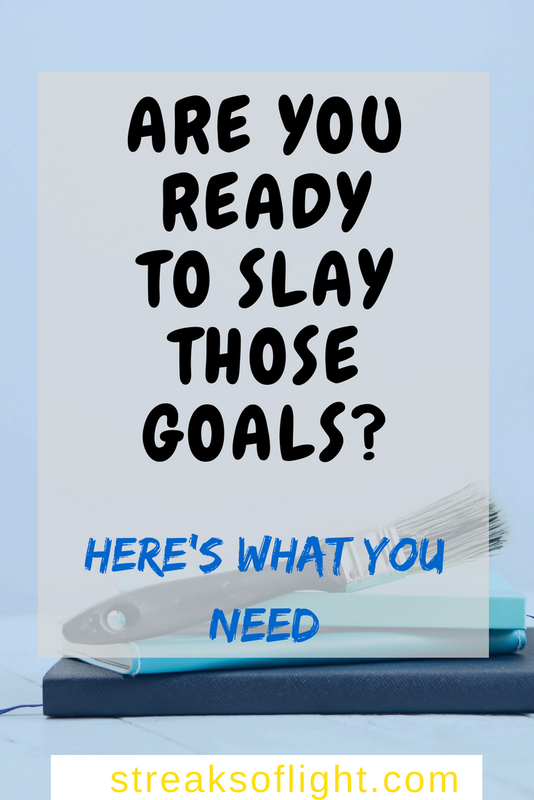 The Slay Your Goals planner is over 70 pages containing a ton of information to help you plan your goals and track your progress. You will find awesome guides to create your intention, goals and an action plan that is absolutely clear and meaningful to you. The planner guides you through transforming your intention into an actionable goal. By answering a set of investigative questions, you are able to narrow it down. You not only address the ‘what’ you want, you also address why and how. This is what most planners miss out on. You focus on what you want but without knowing why or how you will get there, the motivation to achieve your goal is short-lived. This planner is really powerful because the focus is not on just setting goals and writing to-dos and ending it there. There is a bias towards creating clear, actionable steps. I think this is really crucial. Truth be told, most people do not fail because they don’t have goals, it is because of inaction. This goal setting planner delivers exactly what it promised. To help you move from the planning rut to actually start achieving your goals. 1. 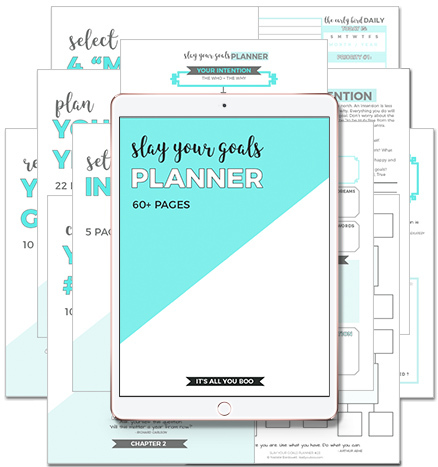 It is form-fillable – the Slay your Goals Planner is a digital product. That means that as soon as you complete your order it is delivered to your email immediately. No wait time, no shipping inconveniences, you can order it now and start using it immediately. Much as the slay your goals planner is printable, you really don’t need to print all the 70+ pages. It is form-fillable which allows you to type right into it as you work through all the worksheets and save your updated content. You can then choose to print certain pages out or save it in a folder or a drive that you can access quickly on your phone or computer. 2. CLARITY and ACTION. Every step of the goal-setting process is designed in such a way that your goal becomes extremely clear and it provides motivation for action. Within the planner is a link to more than 350 goal idea guide for every area of your life. 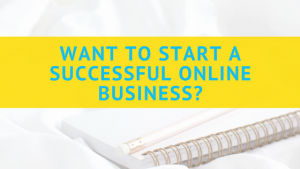 There are other additional resources that are also included to help you throughout the process. There is no room for getting stuck. I am telling you this girl sure did cover all the bases. If you are unsure of which area of your life you should be focusing on, there is a quiz to help you narrow that down and gain clarity. Talk of removing roadblocks. I loved this. 3. Strategic planning roadmap: Who doesn’t need a roadmap to plan strategically? This was my favorite part of the planner. The roadmap guides you through setting mini goals that you should accomplish to move you closer to your main goal. You are also able to identify obstacles that you are likely to face and find ways to deal with them. See why I love it? You can’t help but get up and start working towards your goals today! This is the best goal setting planner for you if you want to start winning my friends. By the time you finish setting your goals with this planner, you will have so much more clarity than you can imagine (and I am really not exaggerating here). You will be truly motivated to start working on your goals ASAP but thankfully motivation is not all you will have. You will have a very CLEAR action plan that is so detailed you cannot wait to just start ticking it off. I know you will get to work because, hey you wouldn’t want to look back at your letter of intention and realize that you failed yourself! If you don’t know what the ‘letter of intention’ is, you really need the Slay Your Goals planner now. I don’t want to spill all the beans before you get it. Let me warn you though. If you just glance at the planner without paying much attention and working through it- you may find it a little overwhelming. And to be honest, if you aren’t taking any ACTION, there is no way the planner will help you. My advice is that you get down to using it when you are fresh, alert and really ready to get your goal slaying boots on. If you follow the guide and take it seriously(read TAKE CONSISTENT ACTION), I promise you your life will never be the same again. This will be your year of making a difference. If you did not know, Nadalie Bardo, the brains behind this planner is the ‘queen of slaying your goals’. 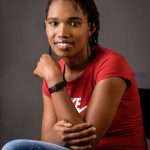 In addition to the planner, she has created several other FREE products that will help you on your journey towards achieving your goals. It would be unkind of me to not share these with you. You can also tune in to her FREE live masterclass where she helps you get unstuck and be on the path to make progress. Even if you don’t have any plan or goal, she teaches you how. Have you grabbed your copy of the Slay Your Goals Planner? Let me know what you think about it in the comments below. I think that this is an awesome tool for those who need a little kick in the behind to start achieving their goals! I really like that it includes a roadmap and encourages people to take action toward their goals. Thanks so much for sharing! That’s right Kelly. Thanks for your input. This looks like a fabulous planner! The fact that it is form-fillable is HUGE for me because I do all of my work on an iPad. Definitely will be checking this out! It is, Tabbie. I absolutely love its convenience. Let me know how you find it. 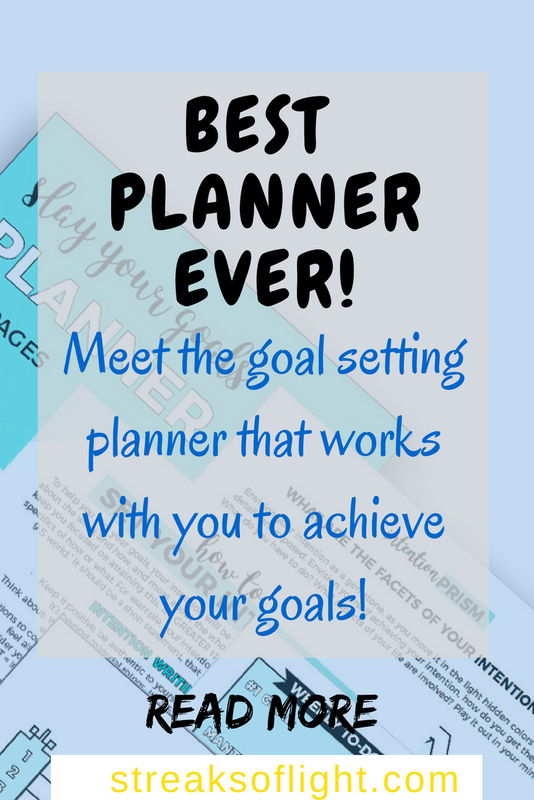 I am always on the hunt for a planner to keep my goals organized and on the forefront of my mind. I think this will be perfect!! I am sure you will like it, Sophie. 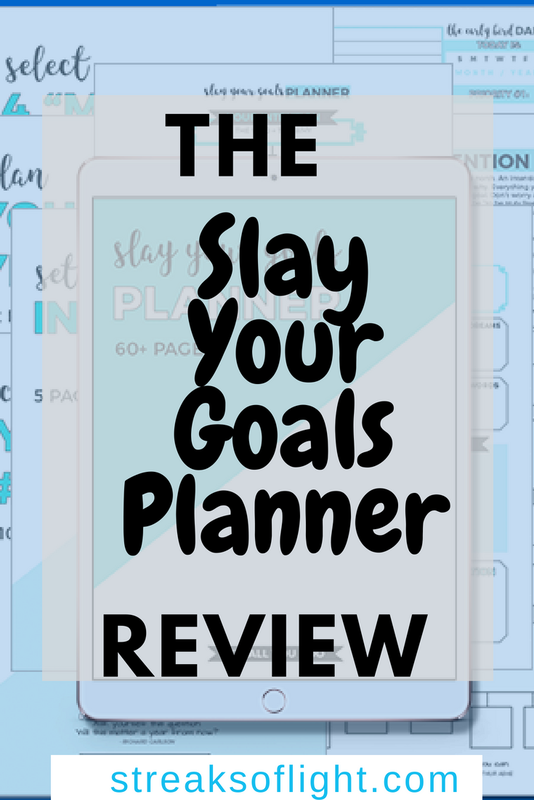 Thanks so much for this fantastic review of the Slay Your Goals Planner. Means a lot that you enjoyed it. I completely agree, it is all about helping you TAKE ACTION! No more writing in your planner and forgetting about it a week later. Absolutely, Nadalie. I love it.